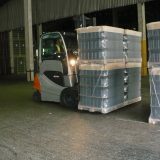 As for all logisticians, the change of time also brings many new challenges for beverage logistics. 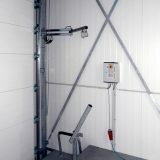 The competitive pressure forces automation measures to make the processes as economical as possible. 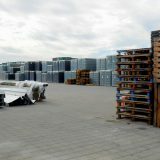 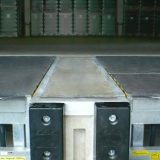 The main goals of beverage manufacturers are maximizing storage space capacities, increasing efficiency in the logistics area and reducing the truck check-in times in the goods issue, as well as the downtime of the ramp equipment. 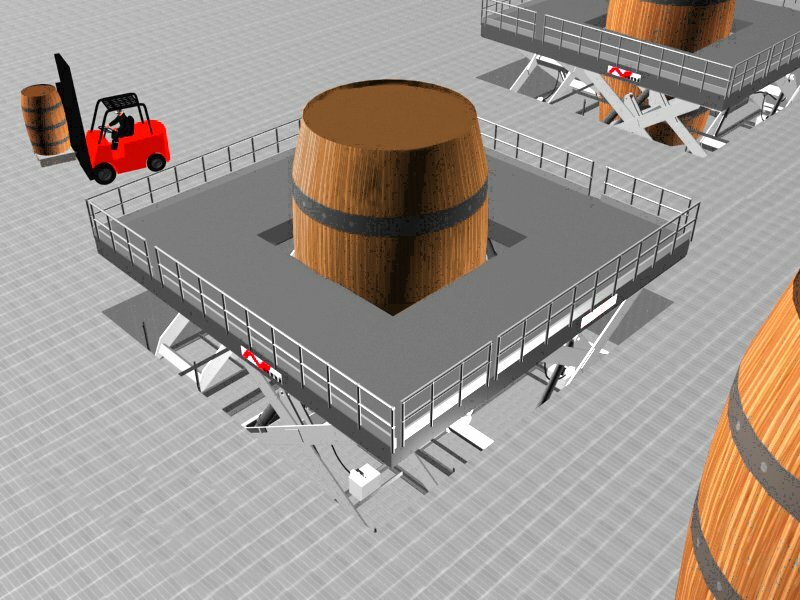 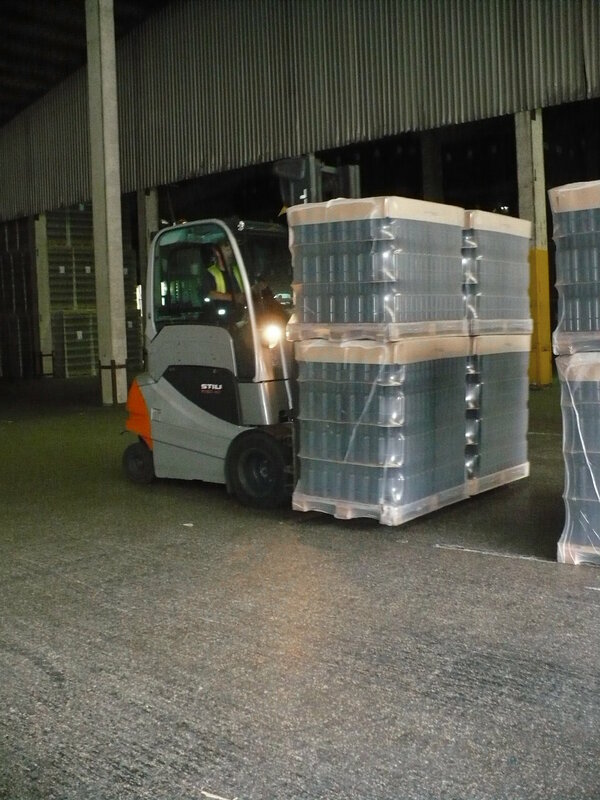 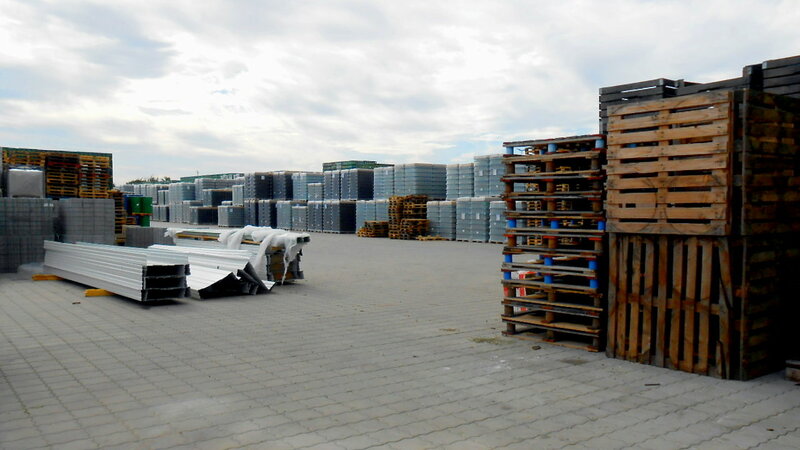 In addition, extremely high loads are often loaded in the beverage logistics. 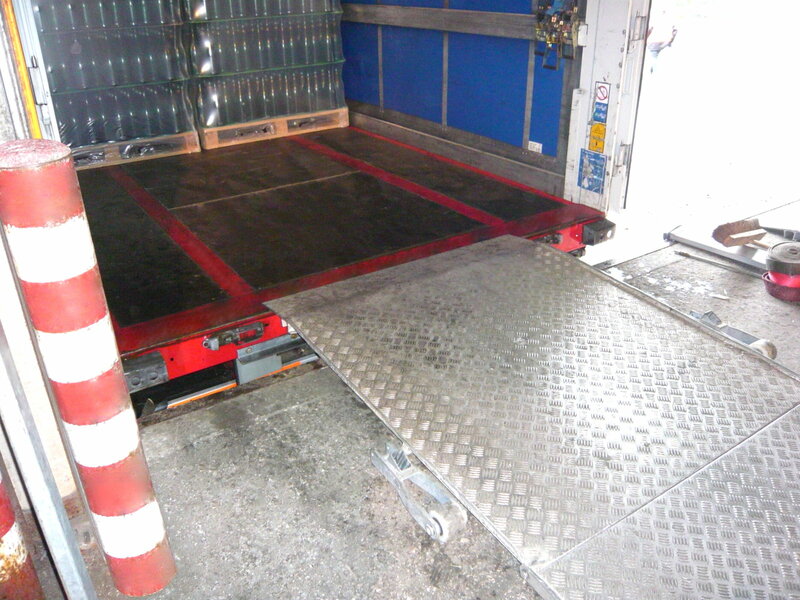 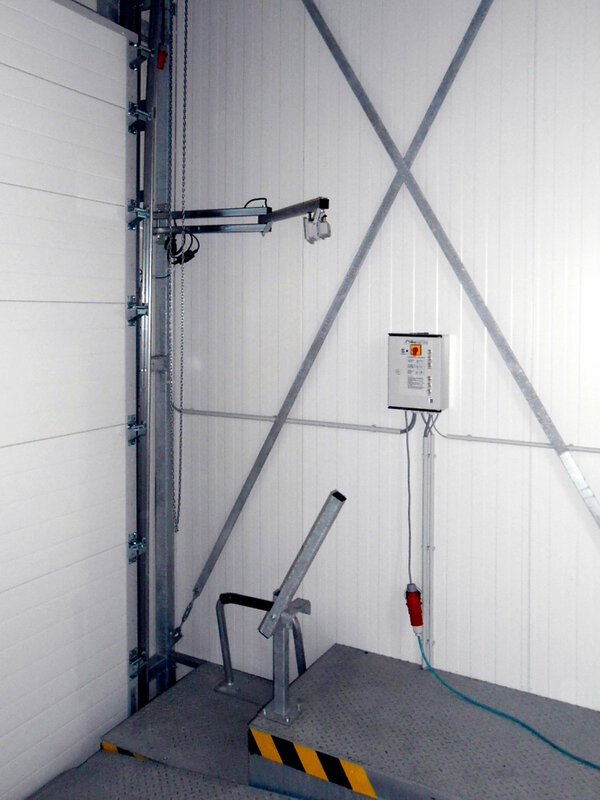 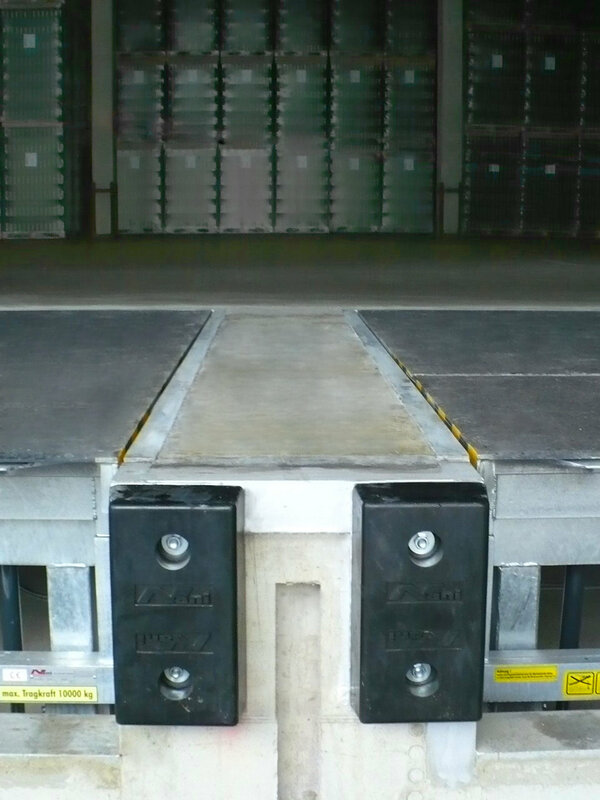 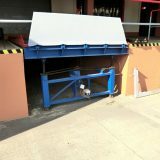 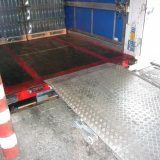 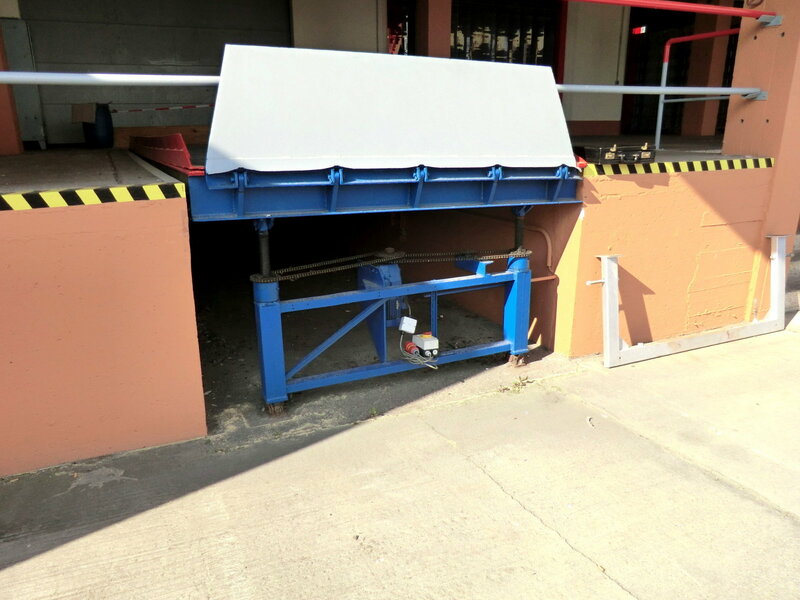 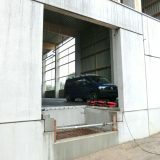 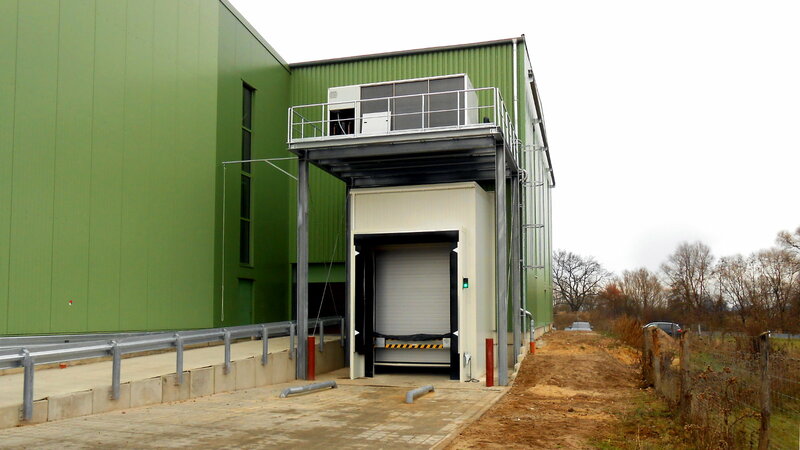 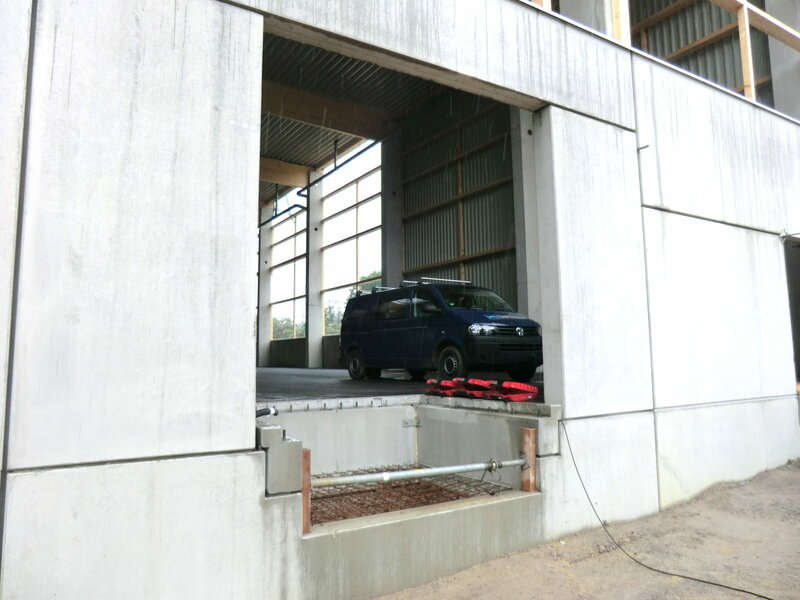 Permanently installed electrohydraulic docklevellers with a load capacity of 15 tons and more, mobile loading ramps, railway loading technology or even scissor lifting tables will solve the loading and lifting tasks of the user optimally. 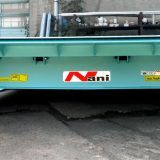 Accordingly, robust, long-lasting and reliable designs are required. 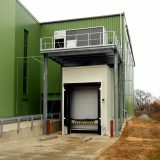 We have already developed and built solutions tailored to the needs of the beverage industry for a variety of beverage manufacturers, breweries and beverage logistics companies.